In 2016 and Apple had launched iPhone SE which is a small iPhone but has a specification equivalent to the iPhone 6s. After 18 months since the emergence of iPhone SE, Apple is rumored to be working on a successor called iPhone SE 2 is expected to launch the first half of 2018. 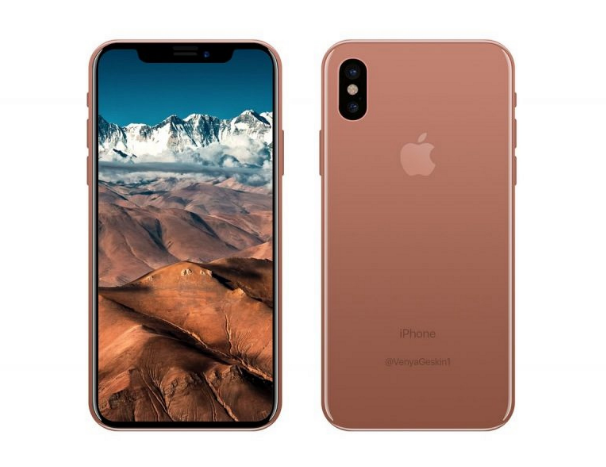 While recently Apple earned a lot of praise because they have sold the iPhone X which is the tenth anniversary of the iPhone's special edition. Smartphone comes with full-screen desai, where the front of the smartphone is dominated by the screen. Even the pieces on the upper bezel of iPhone X also attract attention, where the pieces are used as a front camera, sensor, and earpiece. Now comes a video render that is claimed to display the design of the iPhone SE 2. 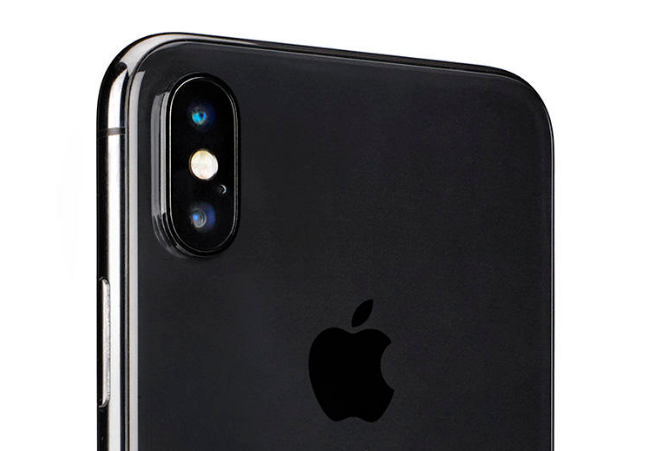 Render looks like a miniature displays the iPhone X depreciated screen size to 4 inches. Apart from the truth of the rendering, but the design that carried by the device looks stunning. In addition, the back shows a single camera lens, not a dual-camera setup. Although the concept of video rendering looks good, but there are cost constraints with OLED displays that can make the price soar. This is something that does not fit with the budget concept of the iPhone SE 2, which is the reason that the smartphone design is too good to be true. For more details, you can see it in the video above. But for the specifications carried, according to previous leaks say if iPhone SE 2 will use the specifications of the iPhone 7. Of course we can expect if the price of the iPhone SE can be as cheap as the iPhone SE when first launched in 2016 ago. Speculation from China says if the price of iPhone SE 2 about 2998 Yuan or equivalent to Rp6, 1 million.